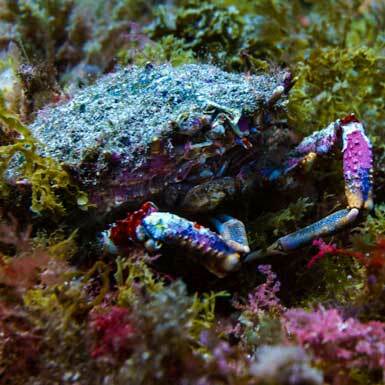 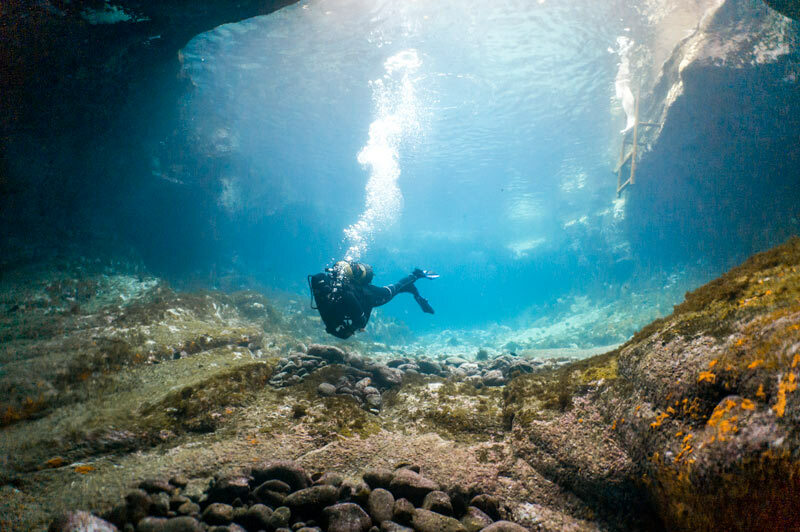 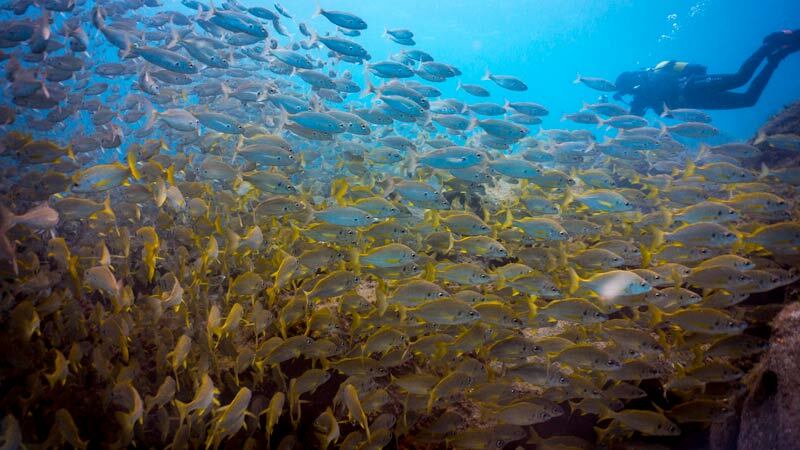 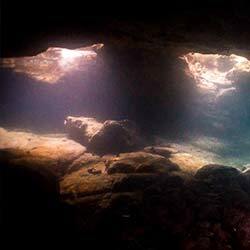 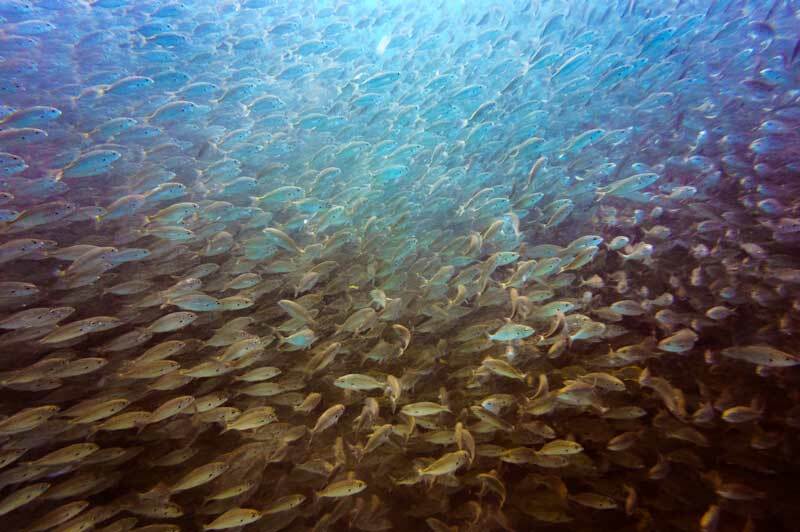 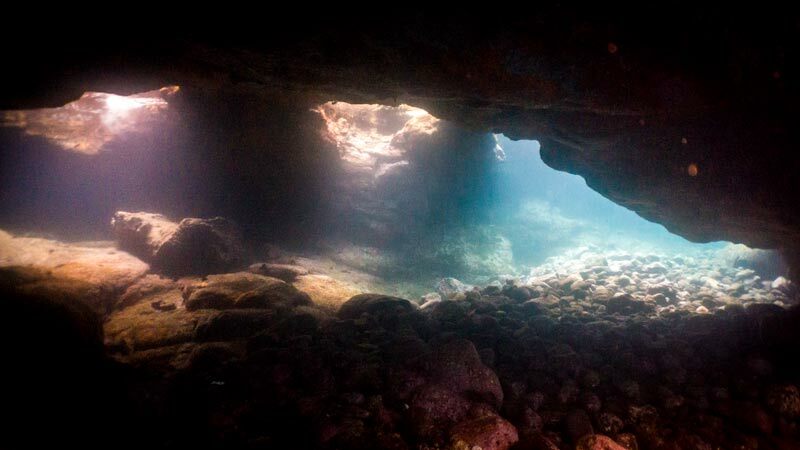 Situated in the middle of “nowhere” 2 different dive sites of Los Abrigos are one of our favorites places on Tenerife. 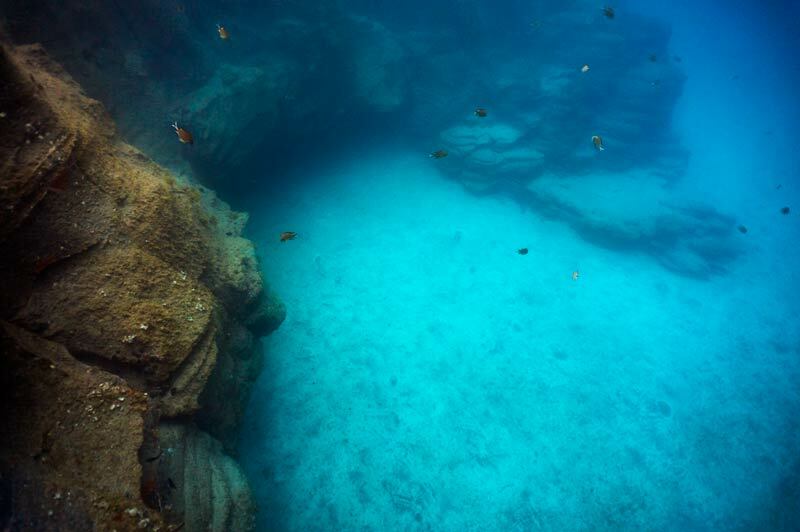 Natural swimming pools provide fun for divers and swimmers. 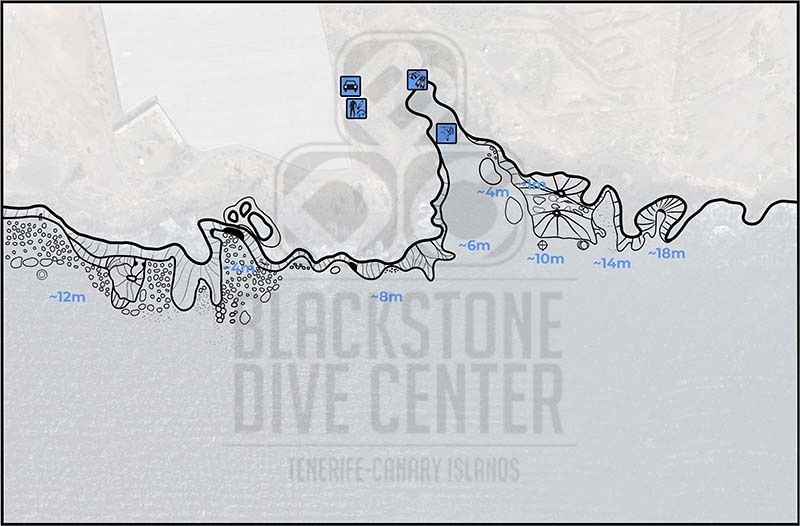 Very often we are coming here to make 2 dives (left and right). 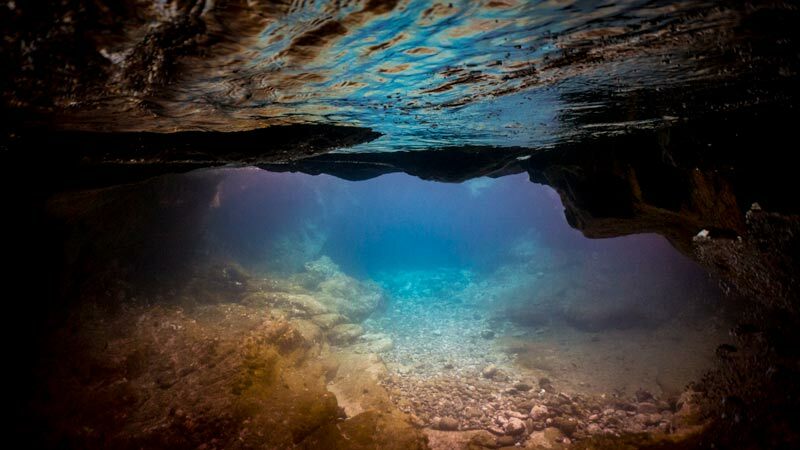 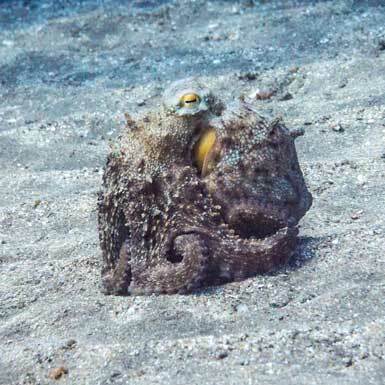 You will enjoy those dives!